Learn More Join The SARASOTA-MANATEE CHAPTER TODAY! Membership & Its Privileges: Our 2017-2018 Membership Drive plays an important role in the ongoing excellence at FAMU. 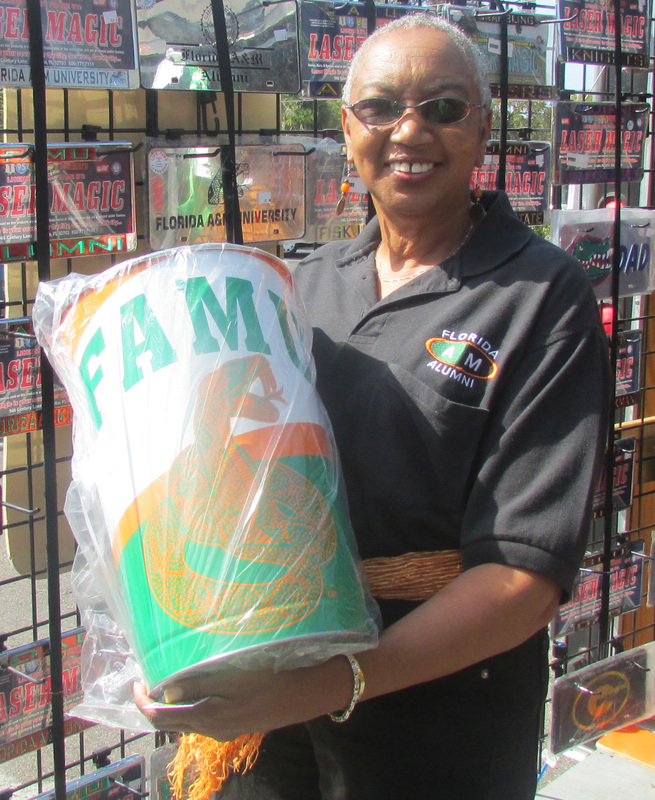 FAMU alumni and friends have the unique opportunity to support their alma mater through their actions, ideas and innovations! We encourage you to consider joining the alumni association and assist our beloved university thrive towards excellence! 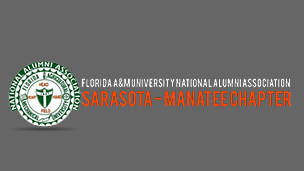 The Sarasota-Manatee FAMU Alumni Chapter is invested in the enhancement of Florida Agricultural & Mechanical University by assisting in the enrollment of qualified students through mentoring and scholarships; fostering a close relationship with alumni; and maintaining a mutually beneficial relationship between the university and its alumni! 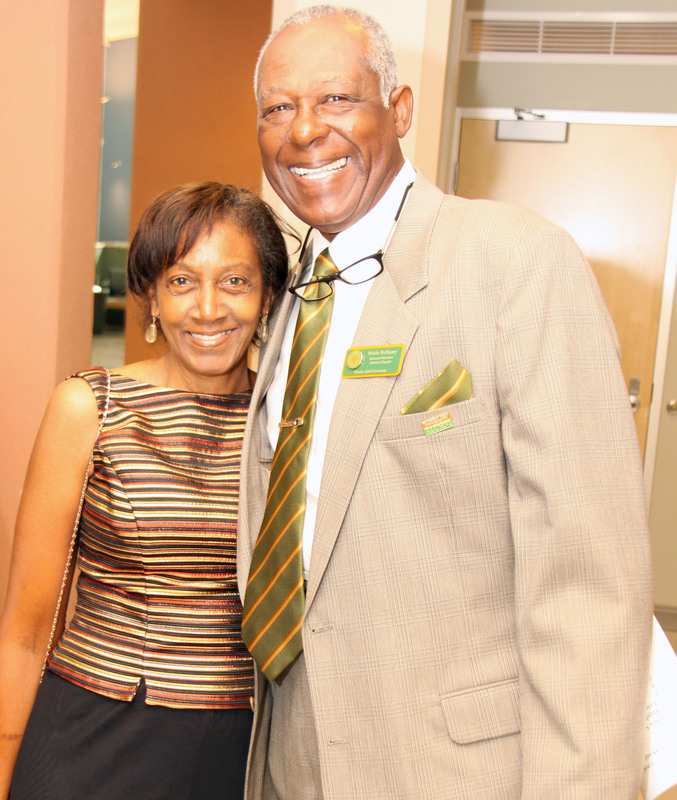 The FAMU National Alumni Association is a group of dedicated Rattlers who join together to celebrate their alma mater. This Non-profit organization is a great way to reconnect with other alumni, and on Nation and local Chapter levels, it works to provide much-needed scholarship assistance, so that Future Rattlers can realize their dreams, too.! Because it’s the right thing to do as a FAMU Graduate. 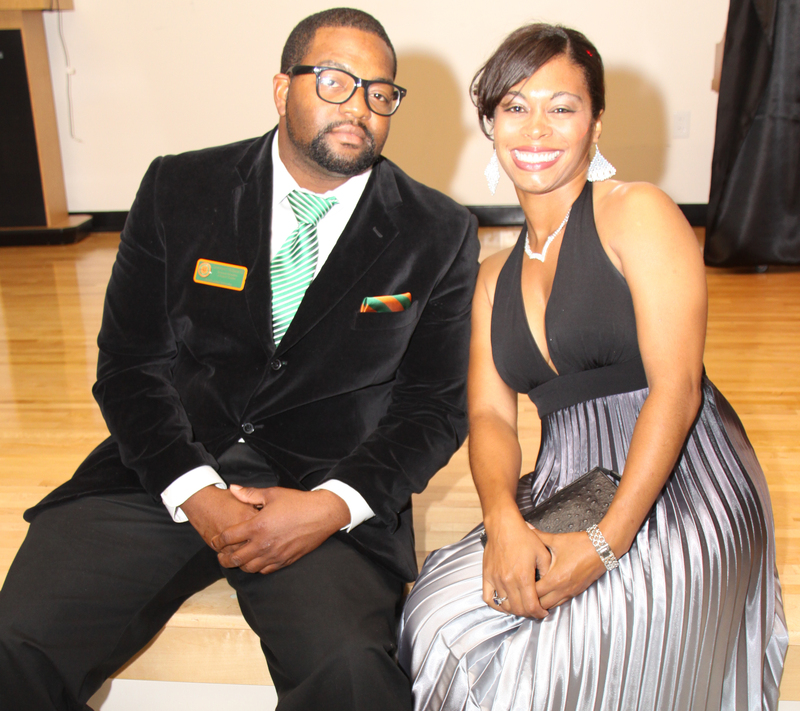 Your membership dues support FAMU Scholarships. Your membership dues support local alumni events and programs. Membership ensures the continued success of the University. We encourage you to consider joining the alumni association and assist our beloved university thrive towards excellence.